One dozen of our medium stem roses arranged with babies breath in a clear glass vase. 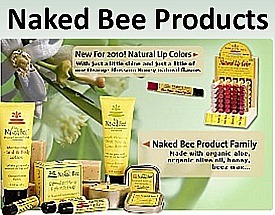 Our price of $34.99 is for local Warren area delivery only, plus delivery charge. Assorted colors are available. 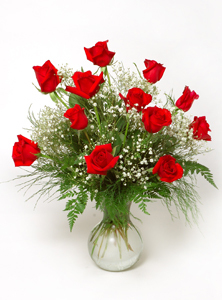 Please contact us at 1-877-291-8456 if you need roses delivered outside our delivery area and we can assist you with a market price. Charles Adgate Florist, a local florist you can trust. 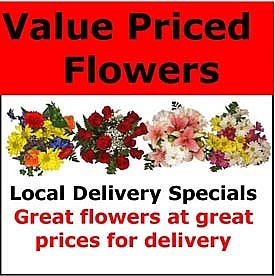 Charles Adgate Florist Value Priced bouquets are for delivery in the Trumbull County area only, including Warren, Howland, Niles, Girard, Liberty, Mineral Ridge, Cortland, Vienna Champion, Brookfield, Hubbard, Southington and Newton Falls.